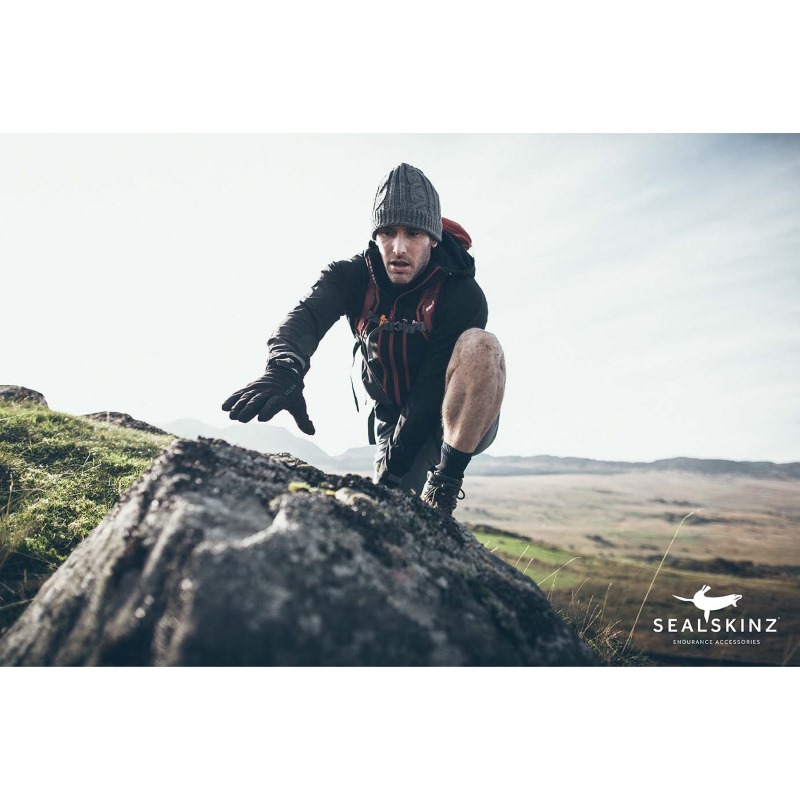 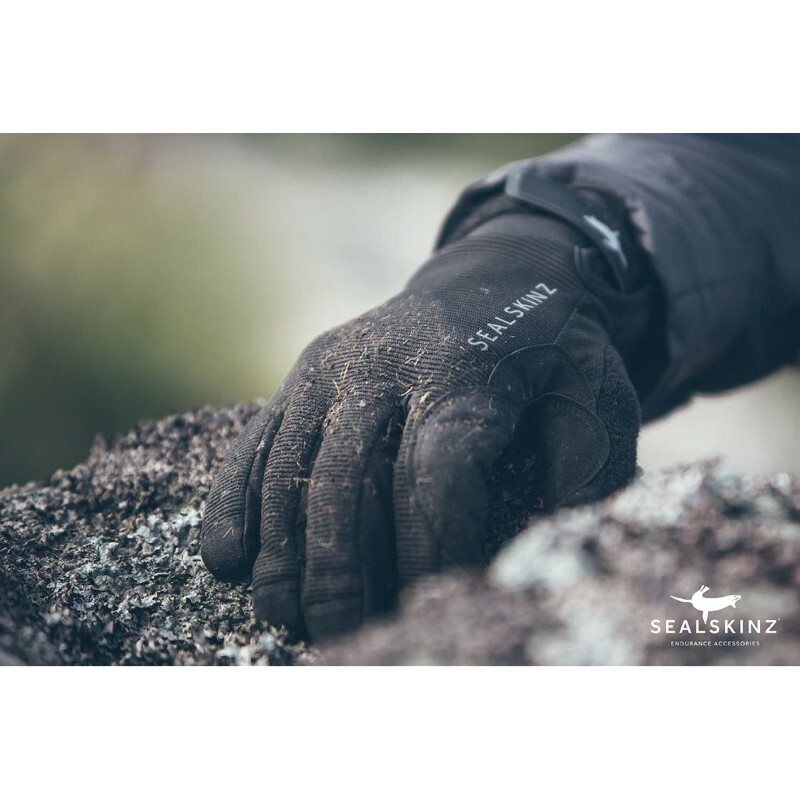 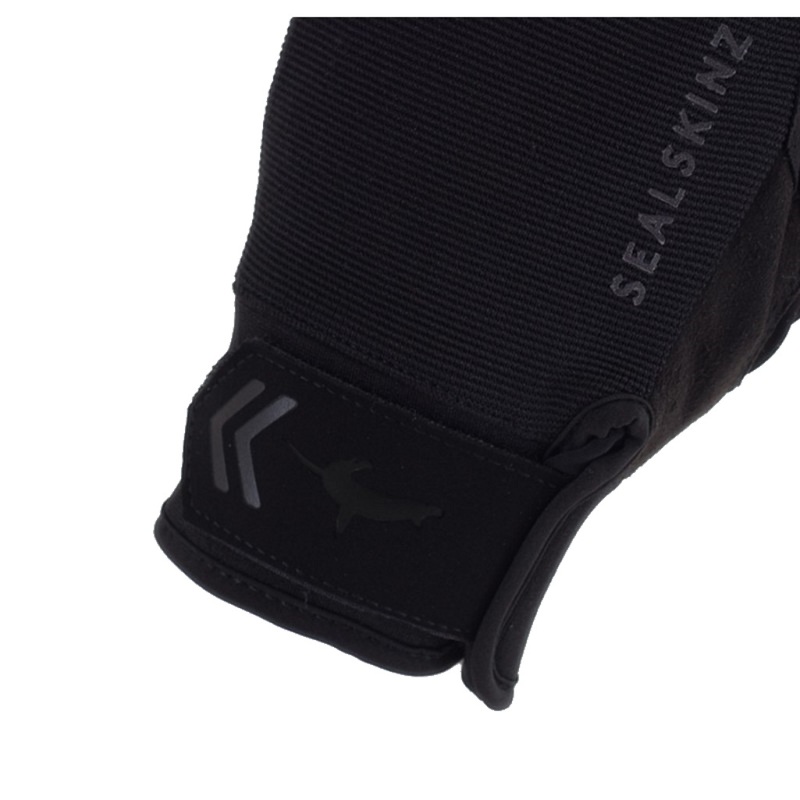 The SealSkinz Dragon Eye Gloves were one of the most popular waterproof gloves that we stocked last year so we are glad to have it in again for this winter! 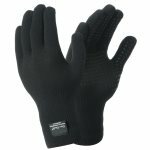 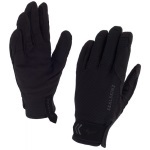 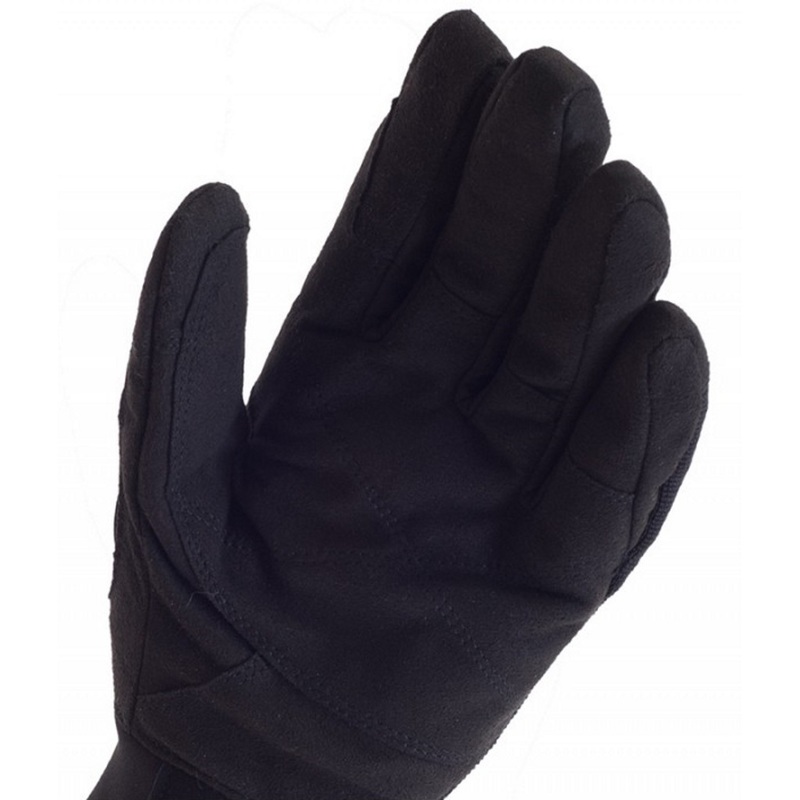 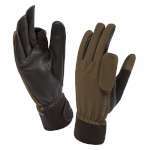 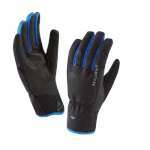 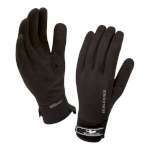 These incredibly popular low profile close fitting gloves are waterproof, windproof, breathable and hard wearing to offer excellent dexterity and protection while you are enjoying a wide range of activities. 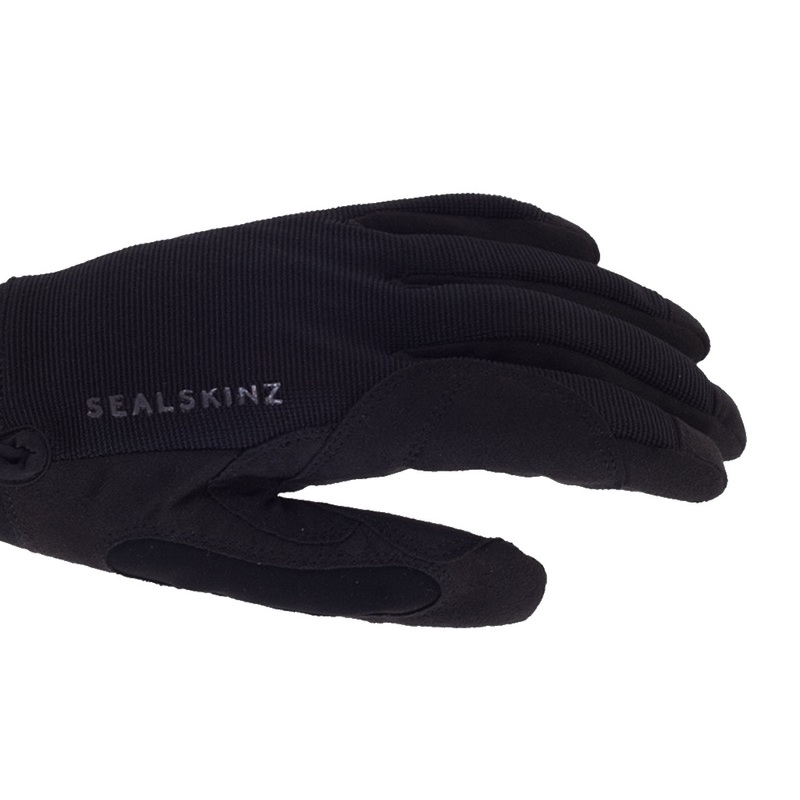 It is also compatible with use of touch screen devices making it a fantastic addition to your outdoor accessories or a great gift!